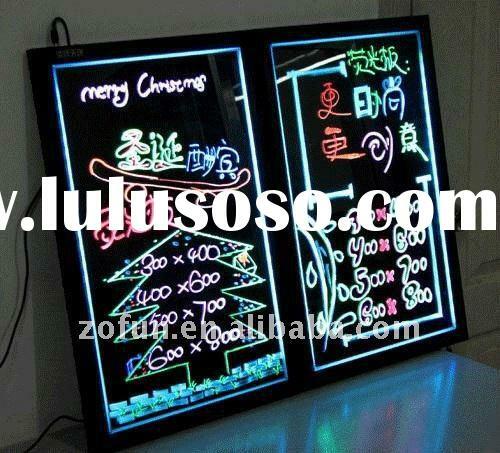 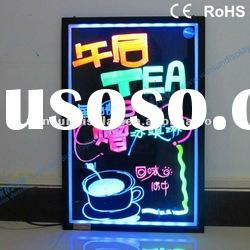 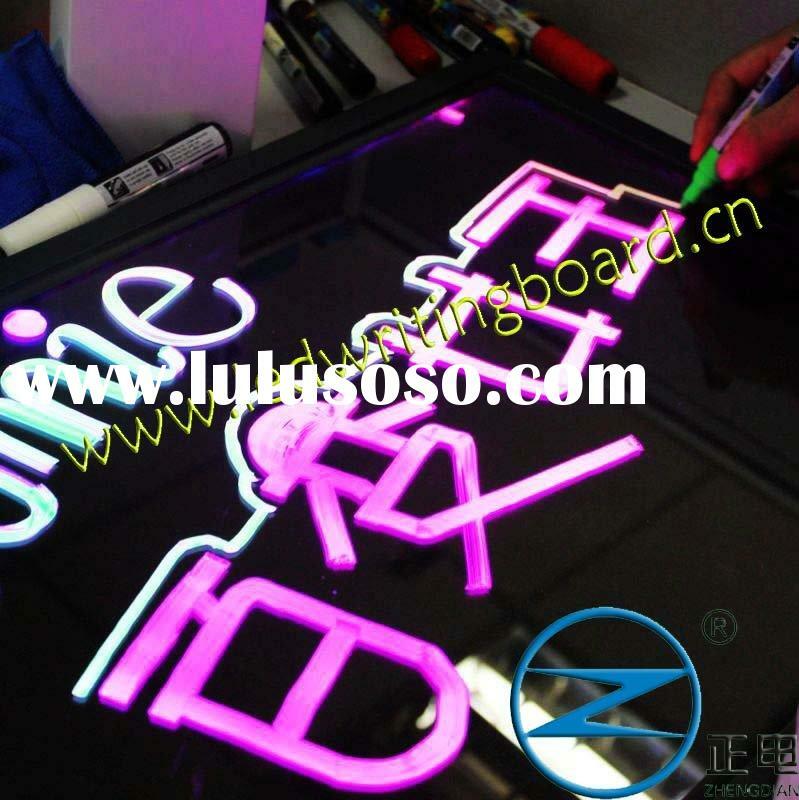 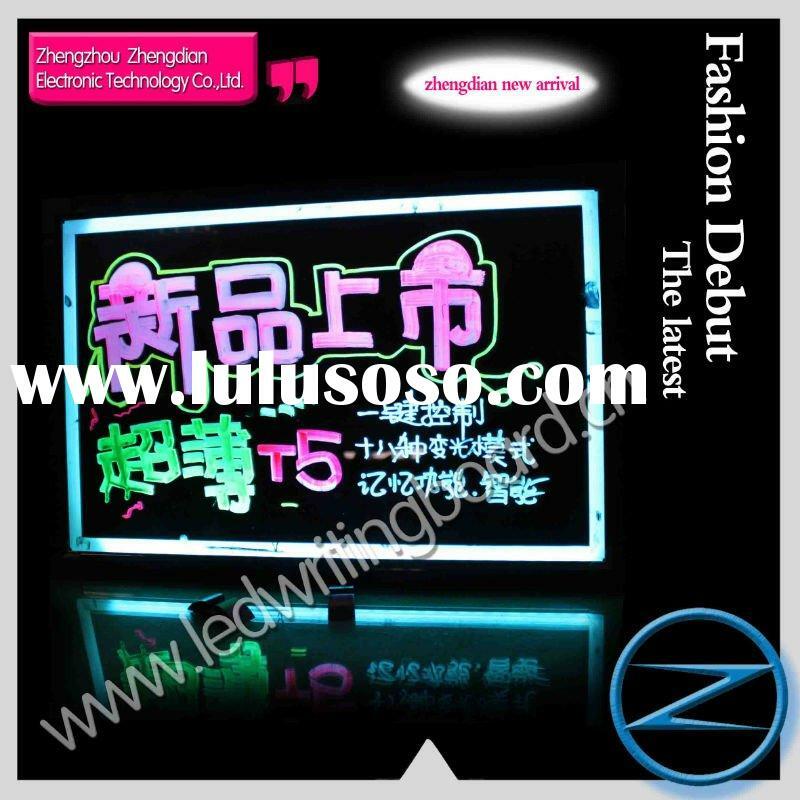 magic led writing board supply is composed of stylish Aluminium frame, high hardness and transparency ultra-clear glass, Multi-color LED high-lights strip, Micro controller, etc. 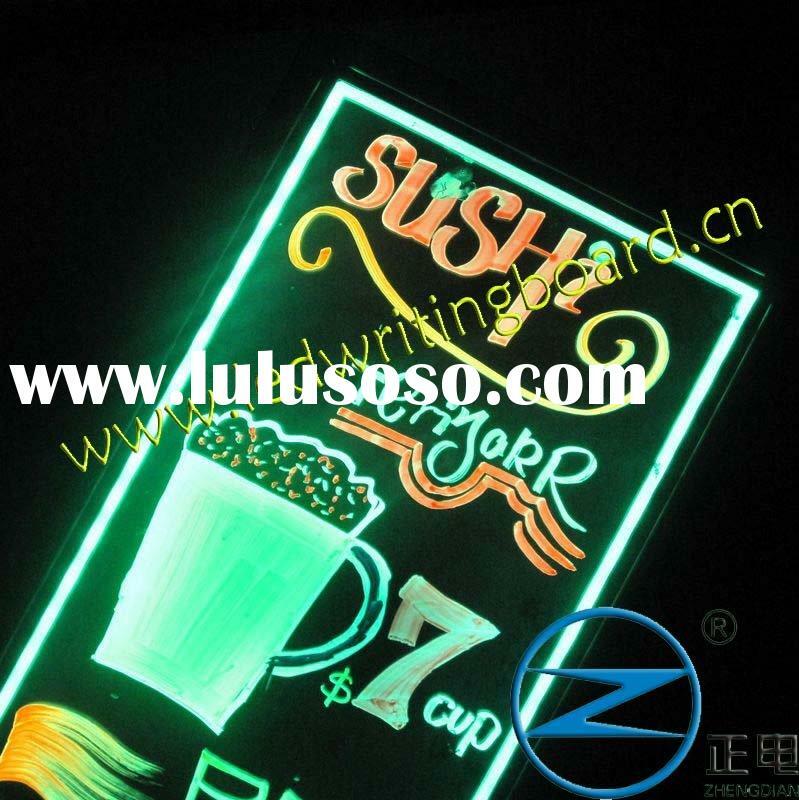 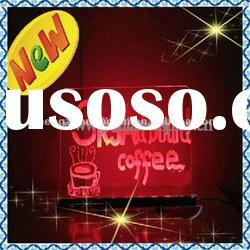 Use special fluorescence marker pen to write on the conductive surface, when the power supply is on, the content on the board will reflect gorgeous colors like different chromatic neon lamps, and could be wiped off easily with cloth. 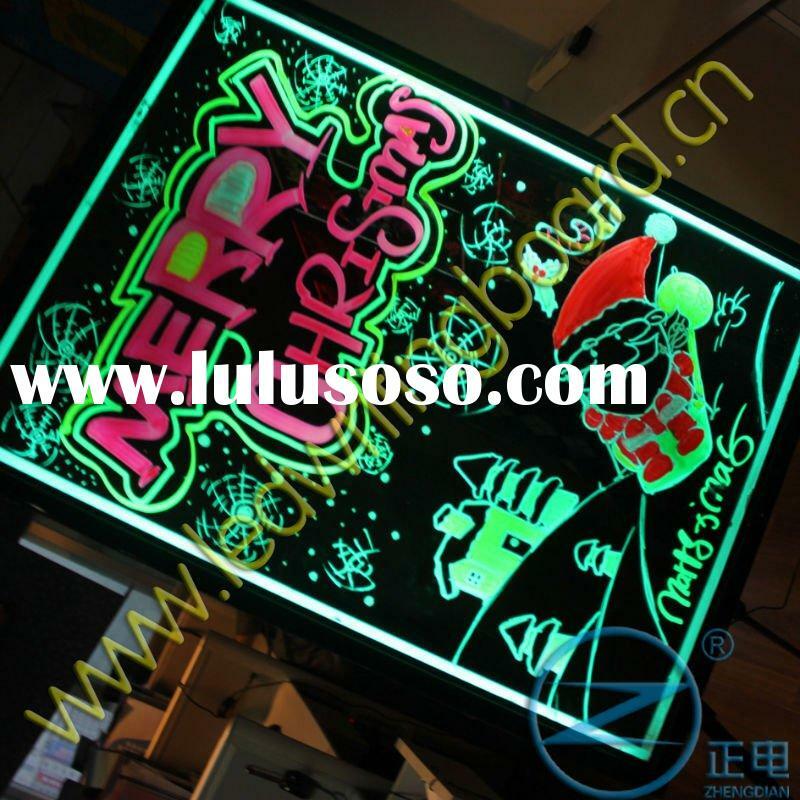 our product is featured with energy saving, environmental friendly, lighting symmetrical, long-time using etc, and it is truly an perfectly and economic tool for advertising and gift for child. 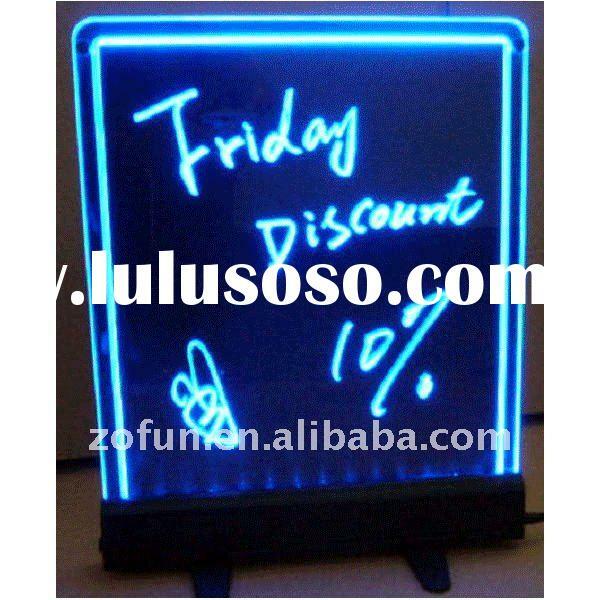 a fluorescent marker pen optionally. 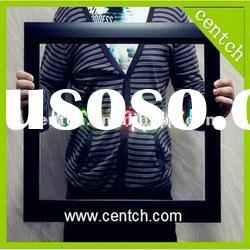 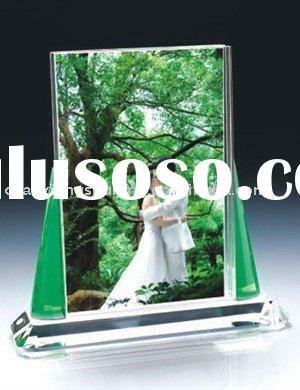 * So low power consumption save energy and environment firendly. 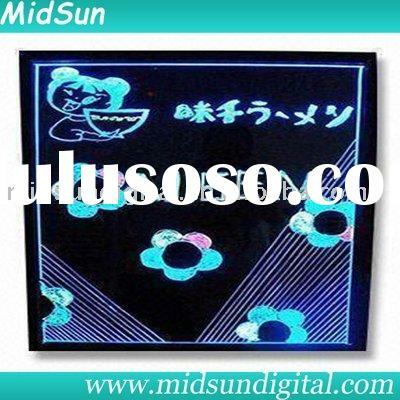 * High quality AC/DC adapter with SAA,CE,UL approvals, series plug like Euro plug, AU plug, UK plug is available for all over the world.